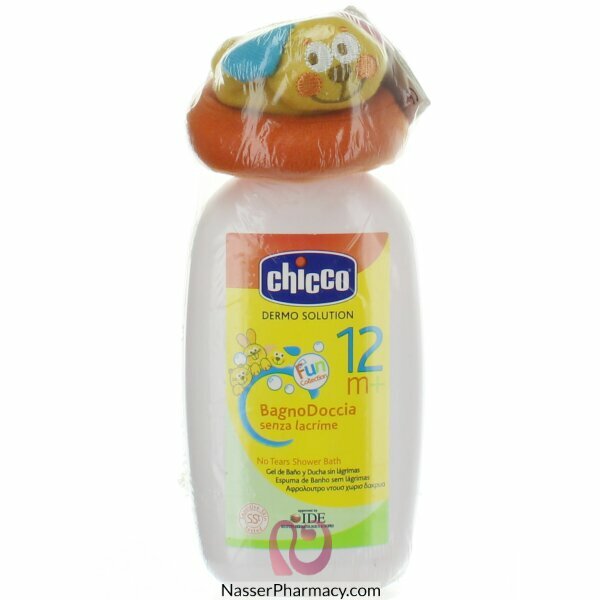 Gently cleanses the delicate baby' skin, leaving it nicely scented. No - tears formula contains ingredients which has softening properties for baby' delicate and sensitive skin. No parabens, SLS or SLES. Dyes and alcohol free. Clinically tested on sensitive skins.